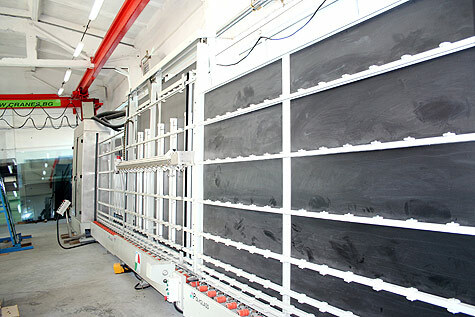 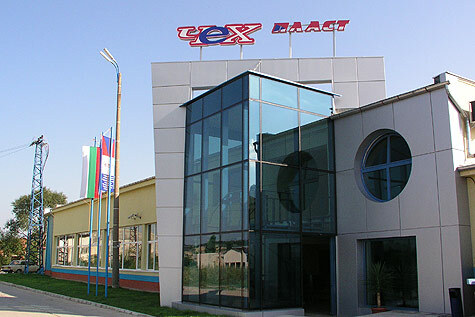 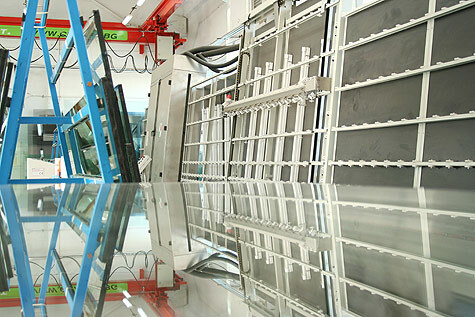 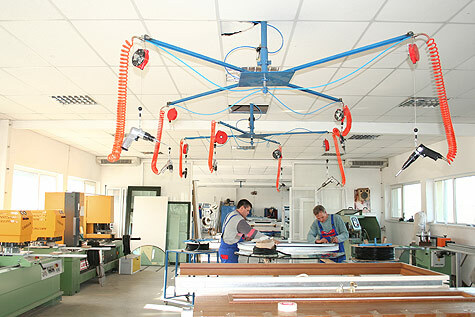 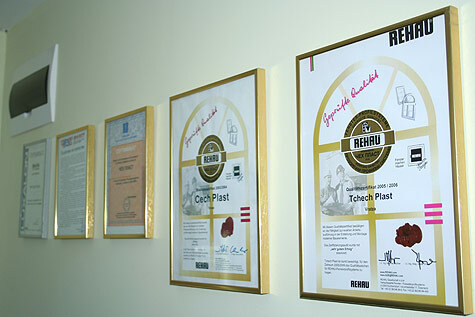 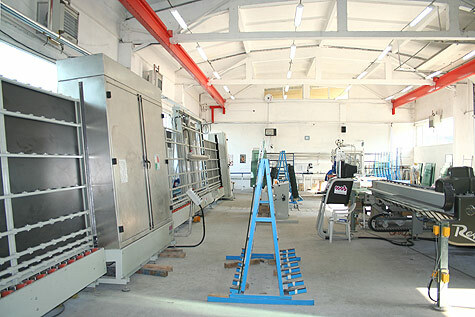 The production base of Cech-plast was purchased in the autumn of 2003. 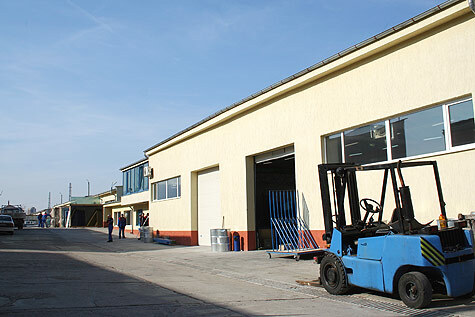 Immediately began renovation of existing buildings, patio and fencing of the property as listed was in a tragic situation. 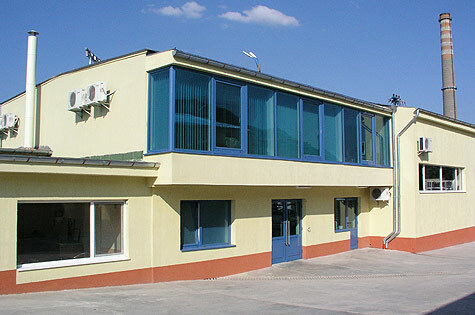 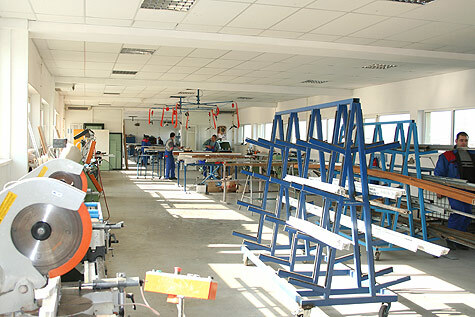 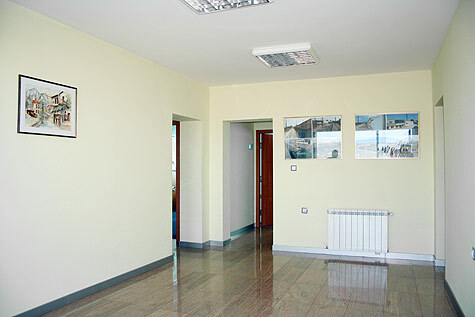 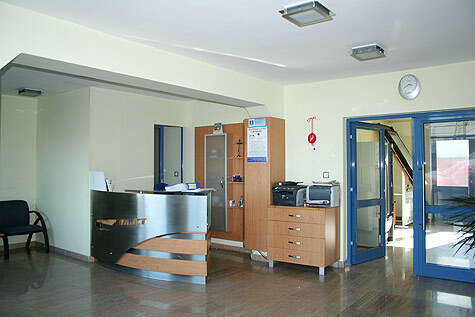 Definitive repair completed in June 2005, but production has moved in August 2004 in an already finished workshop Aluminum and workshop PVC joinery with modern rest room, dressing rooms, bathrooms and toilets.